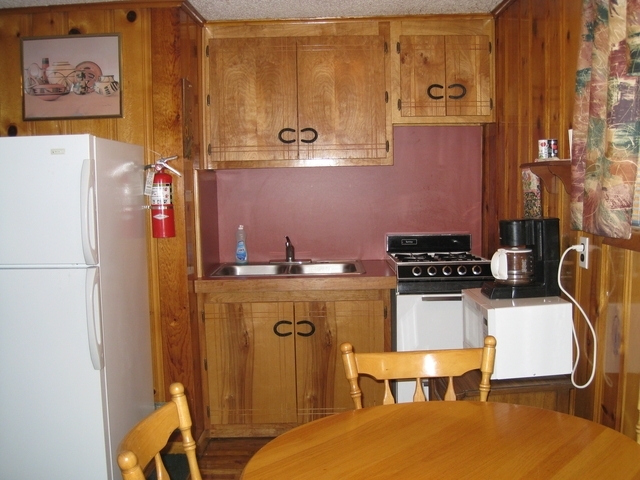 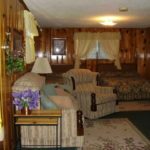 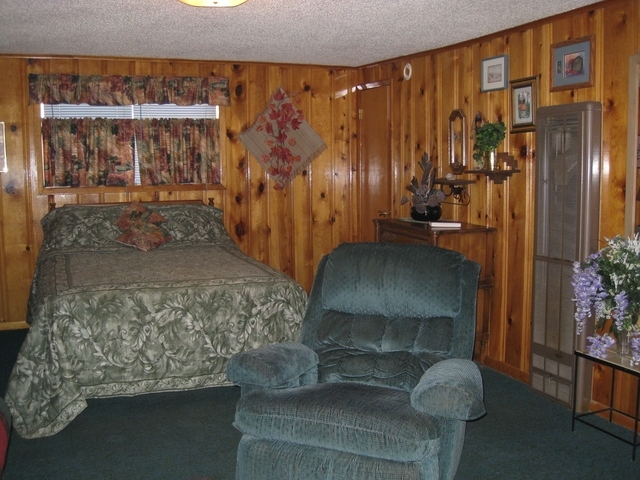 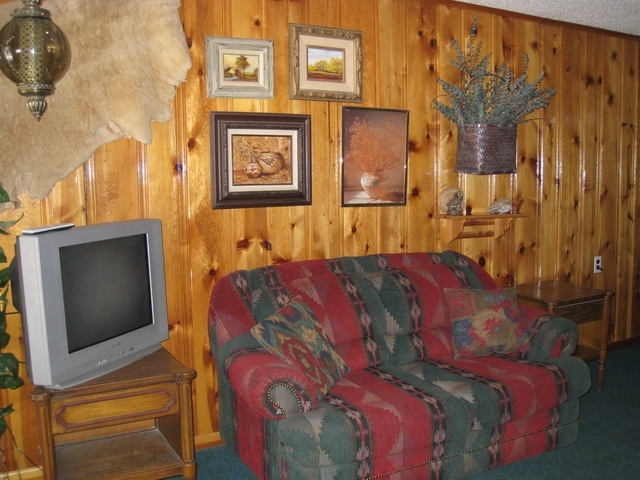 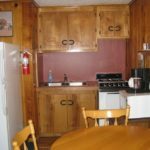 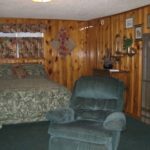 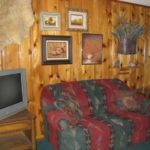 Each authentic lodge-style room has beautiful tongue and groove knotty pine walls, is beautifully decorated in an “Old West” theme, and named after an historic figure of the Old West. 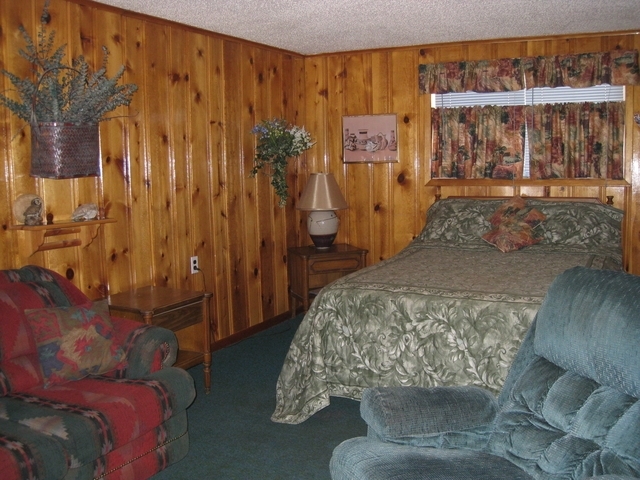 All guest rooms have hand crafted shelves, coat racks, mirror frames, end tables, and other appointments. 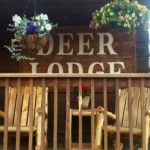 Owners Larry and Terry Patterson operate the Lodge themselves. 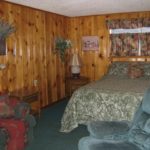 The satisfaction, comfort and enjoyment of their guests is their number one priority.